Ratner directed all of the ‘Rush Hour‘ movies, the third ‘X-Men‘ film, ‘Tower Heist‘ (where he met Eddie Murphy), and the upcoming live-action ‘Hercules‘ movie. 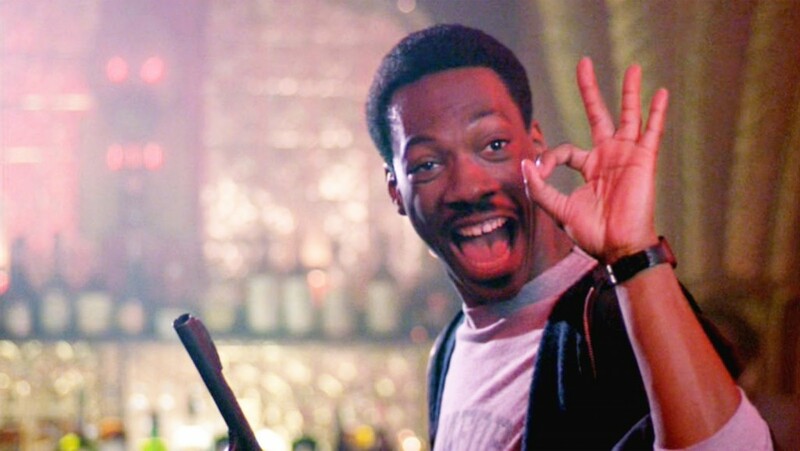 After ‘Hercules’ is released, Ratner and Murphy will start on the 4th ‘Beverly Hills Cop‘ film. We are hearing this is a reboot of the film franchise with Jerry Bruckheimer producing. Ratner has wanted to be a part of the films for years now, but nothing has ever come of it. The script is still being worked on and Murphy will indeed be back for this. Judge Reinhold, I’m sure is calling everyone trying to get in on the action. This fourth film better be rated R and balls to the wall. And we need to have Murphy on his A-game here. And I know the ‘Rush Hour’ movies are fun and have a good buddy cop action/comedy thing going for it, and Ratner did the first two well. But can he do the buddy action cop thing with ‘Beverly Hills Cop’? Your thoughts? This entry was posted on Friday, December 6th, 2013 at 10:33 pm	and is filed under Film, News. You can follow any responses to this entry through the RSS 2.0 feed. You can skip to the end and leave a response. Pinging is currently not allowed. « Disney Whips Up The Rights to ‘Indiana Jones’! !